The Fresno native often writes from his Mexican-American heritage, and his characters reflect California’s – and the country’s – diversity. Mr. Soto is well-known for his books Taking Sides, The Pool Party, and Baseball in April and Other Stories, for tweens, The Afterlife, Buried Onions, and Living Up the Street, for teens; and Too Many Tamales, a picture book, and the Chato picture book series for younger readers. His forthcoming books include Meatballs for the People: Proverbs to Chew On (for adults) and a poetic homage to Shakespeare, The Spark and Fire of It. 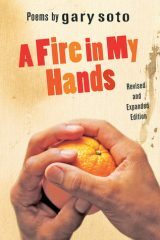 Soto’s over forty books have sold four million copies nationwide and have been translated into French, Japanese, Italian, Korean, and Spanish. The Gary Soto Literary Museum is located at Fresno City College. Soto is the recipient of an Andrew Carnegie Medal, the Hispanic Heritage Award for Literature, as well as fellowships from the Guggenheim Foundation, the National Endowment for the Arts, and the California Arts Council. 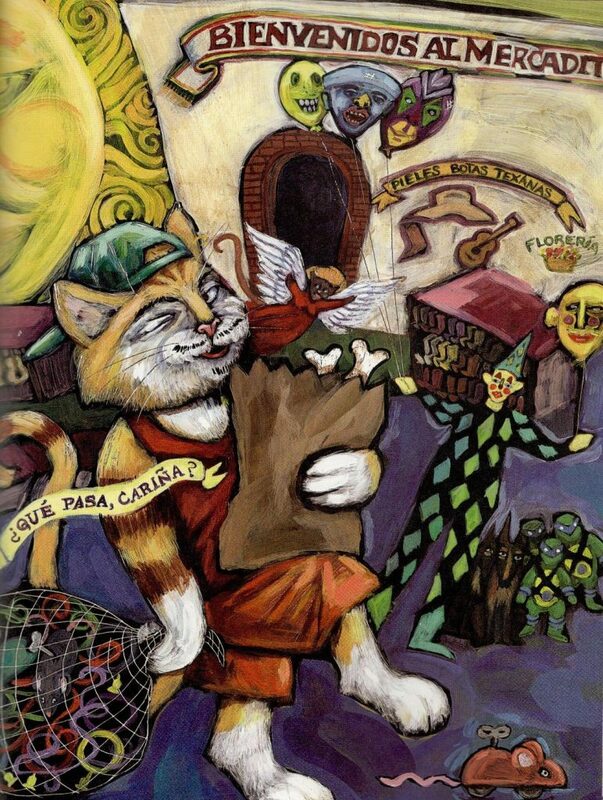 Beginning in 1995 with Chato’s Kitchen (Chato y su cena), Soto released a series of children’s picture books in Spanish and English about a real, cool cat (gato), a low rider from the barrio of East Los Angeles, illustrated by Susan Guevara. Chato and the Party Animals (Chato y los amigos pachangueros) won the Pura Belpre Medal for best illustration in 2002. The series continued with Chato Goes Cruisin’ and Chato’s Day of Dead. 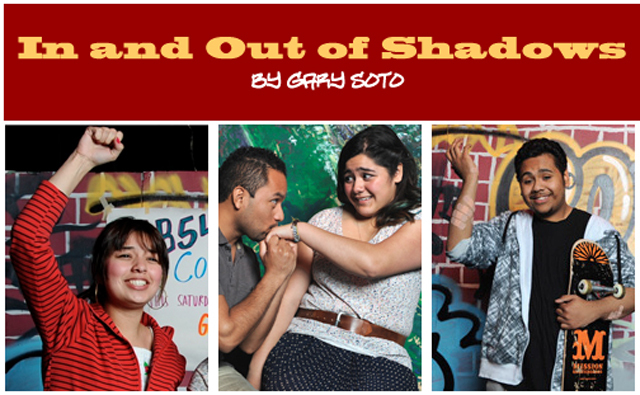 Soto was awarded a 2011 Creative Work Fund grant to develop a play with Marsh Youth Theater, “In and Out of Shadows,” that explored the lives of U.S. teenagers with undocumented immigration status. 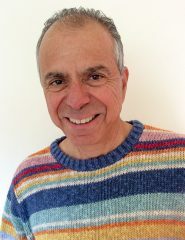 Soto collected teens’ stories and wrote a musical, “In and Out of Shadows” performed by the theater’s teen troupe in 2013 at the Marsh Theater in San Francisco. A civil rights activist, Soto chose to create a play of dance and song to enliven the plight of undocumented youth. Each year, the Effie Lee Morris Lecture features a renowned author or illustrator of diversity discussing his or her work for young readers with the San Francisco community. The late Effie Lee Morris was SFPL’s first coordinator of children’s services, the first African-American president of the Public Library Association, and a founder of the San Francisco Chapter of the Women’s National Book Association, which this year celebrates its 100th anniversary. This program is sponsored by the Main Library Children’s Center, the Friends of the San Francisco Public Library, and the San Francisco chapter of the Women’s National Book Association.